Speed Matters! Is your slow website costing you customers? A lot of discussions about page speed can be commonly heard throughout the week from our developers and SEO nerds in a constant effort to create the fastest loading websites for our clients. In our constantly improving business model, our team made a decision to go a step further and arm our clients with a new weapon – a better web hosting model. A major part of what was holding back our clients’ sites is the fact that their sites were being hosted on servers that were either inexpensive but slow or very expensive and much faster. After thorough research and development, Sprout Digital created a specialty hosting service for our clients that combines speed and affordability. Google announced way back in 2010 that they were including site speed as a new signal in their search ranking algorithms, and even have their own set of tools to help you improve your site’s load speed. Google recognizes the importance of site speed and will rank faster sites higher than slower ones. A satisfying user experience leads to higher conversions and faster websites produce a more satisfying user experience. The longer your visitors have to wait to see content, the less chance your site’s goals will succeed and the lower your conversion rates will be. Ensuring your website is faster than your competitors is a great way to increase your chance for online marketing success. Larger companies have repeatedly shown that shaving a half second off their site load time will produce millions of dollars in increased revenue. Study after study has proven that people’s lack of patience will cause them to leave your site and not return. 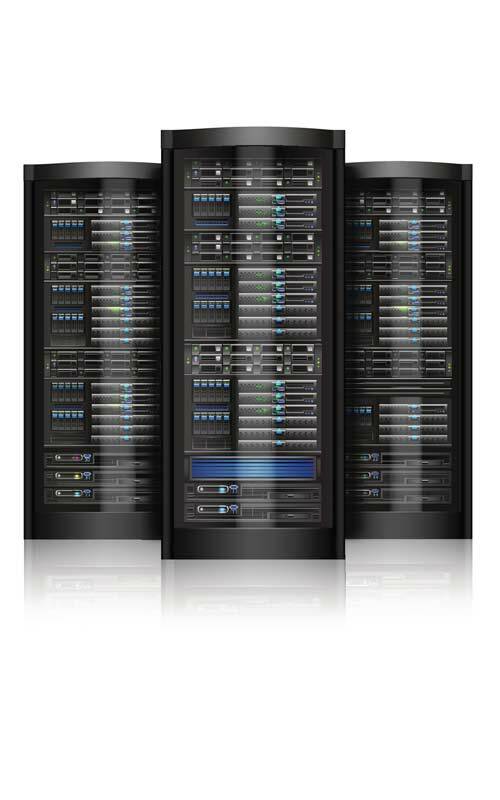 WHAT MAKES OUR HOSTING SERVICES SO GREAT? We’ve got enough RAM by far to easily handle the services required to run your site and then some. We use solid state hard drives, which serve data at speeds up to 20X faster than conventional drives. We also already run the newest version of PHP, which runs twice as fast as the previous version. Don’t make the mistake of putting your website(s) on a server that has thousands of others sites on it, demanding traffic from innumerable load requests every second. Host with Sprout to have a server that has merely dozens on it instead. Ditch the old model that requires you to sit on hold for 10-15 minutes every time you have a technical question. We’re here to help you accomplish your goals on a more personable level in a way that only a local company can provide. All of our websites automatically has an SSL certificate installed on it that renews automatically every three months, so you know all your data will be safely encrypted by standard without the extra cost.